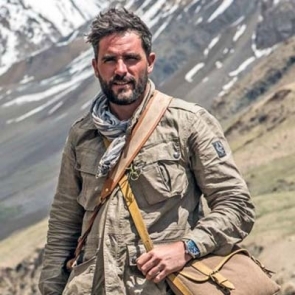 Levison Wood is a British explorer, writer and photographer. His work has featured around the world. Wood has recently returned from walking the length of the Himalayas, a six-month journey of over 1,700 miles from Afghanistan to Bhutan, which was televised on Channel 4 as a five part documentary series, airing throughout January 2016. "May we live long and share the beauty of the moon together, even if we are hundreds of miles apart," says a romantic Chinese poem, well known in Hong Kong. Yes, here in Canada we are indeed hundreds of miles from Hong Kong, but why not travel those many miles between us on a trip of a lifetime and be in Hong Kong for its special Mid-Autumn Festival this year, or for one of its culinary festivals later in the season? They are always unforgettable events. 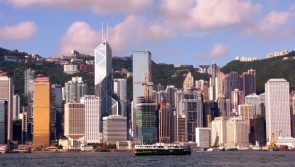 Hong Kong is a city that loves its food in all seasons, whether it be from a roadside stall or in a bustling local restaurant or in a serene, elegant fine-dining establishment. But it is in autumn, when chillier weather sharpens the appetite, that food tantalises people's senses and so it is in this season that the Hong Kong Wine and Dine Festival takes place. 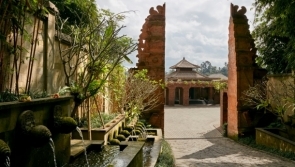 Renowned luxury tour operator, Pacific Delight Tours (www.PacificDelightTours.com), is expanding its product portfolio with the new air-inclusive Dreams of India & Nepal 11-day program, starting at $3,499 per person, based on double occupancy. 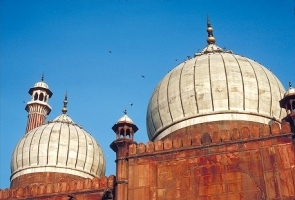 The tour begins in the remarkable city of Delhi with visits to the memorial site of Mahatma Gandhi, Raj Ghat, as well as Jama Masjid, India's largest mosque. Highlights include a rickshaw ride through Chandni Chowk - the colorful market of the old city - with additional stops at historic monuments and temples to round out guests' stay in Delhi. 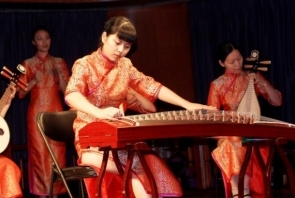 The China and Asia experts at Pacific Delight Tours (www.PacificDelightTours.com) announce the new air-inclusive 14-day Grand Yangtze River Silver Experience, which includes a relaxing nine-day Yangtze River cruise through China's scenic heartland on the five-star Victoria Sophia from Victoria Cruises, along with roundtrip airfare from Los Angeles or San Francisco (other gateways available including JFK for an additional $200). 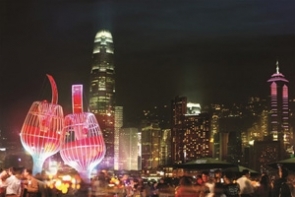 It's a popular annual event and it is, indeed, called Great Outdoors Hong Kong. From now until late February next year, visitors to the region can enjoy a variety of active events organized by the Hong Kong Tourism Board (HKTB) and various local organizations. Though both attractions carry the concept of an Iban longhouse, the Hilton Batang Ai Longhouse Resort and the Mengkak Longhouse located in Sarawak, Malaysia offer very different experiences. 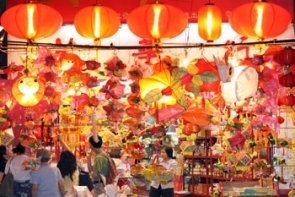 Hong Kong celebrates the Hungry Ghost Festival... and so much more.